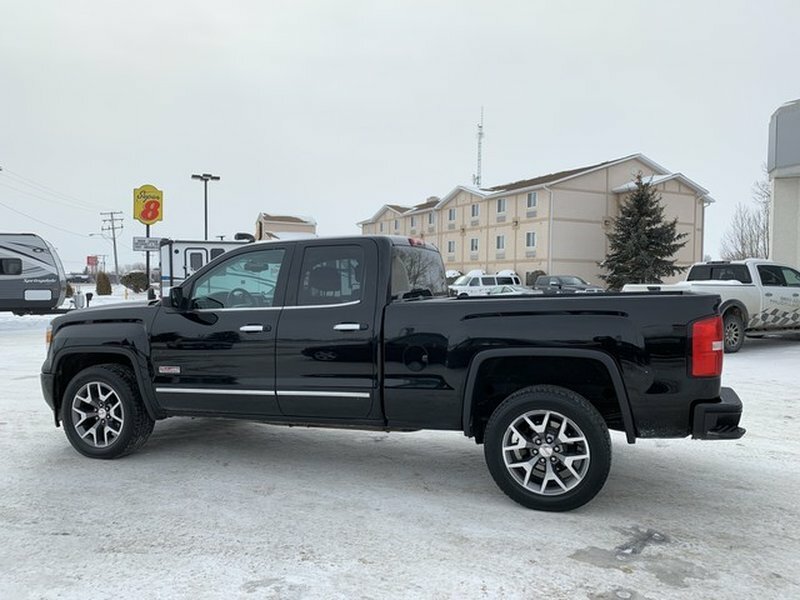 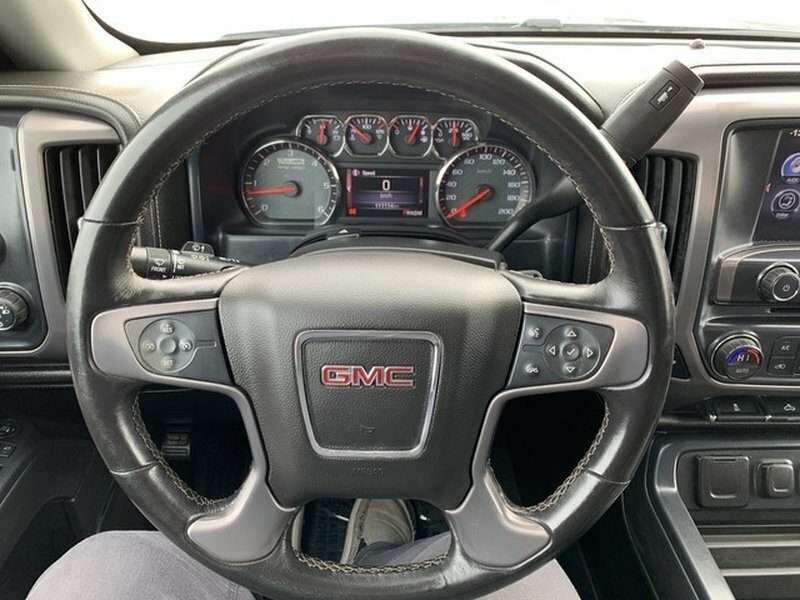 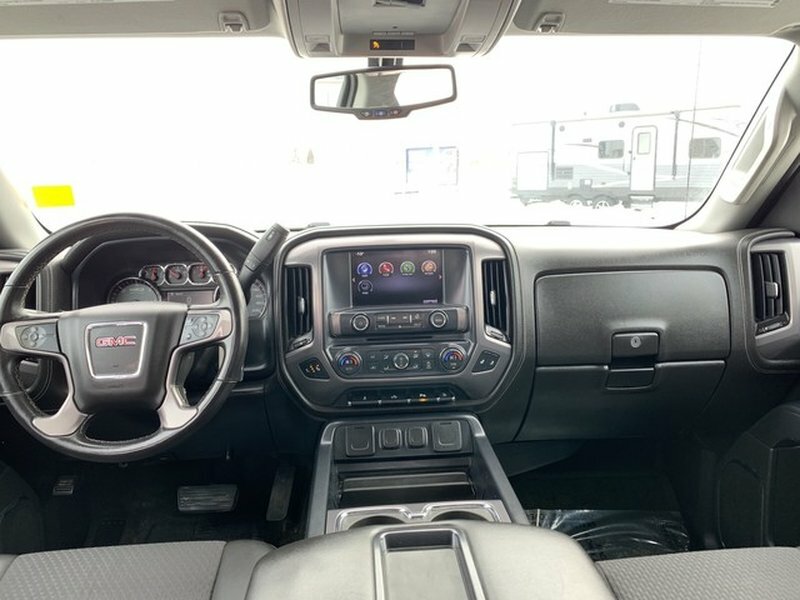 This 2014 GMC SLE is ready for a new driveway or garage to call home. 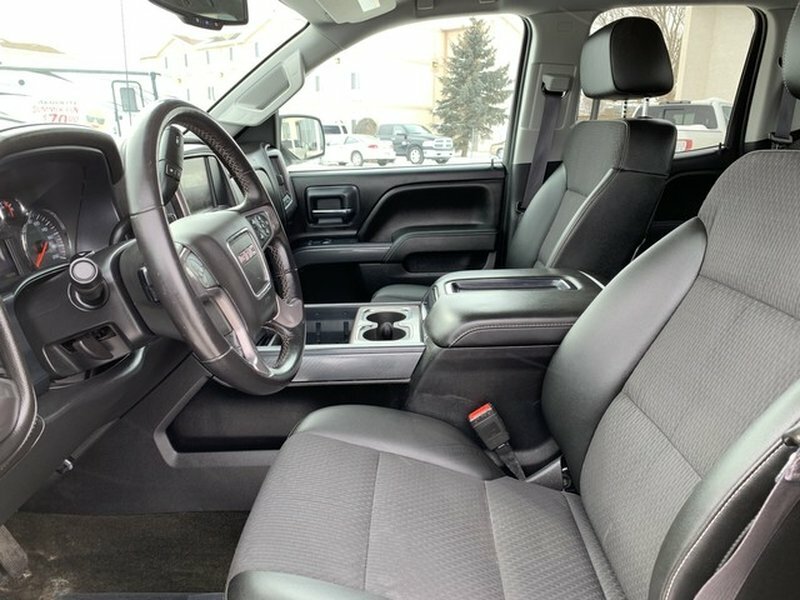 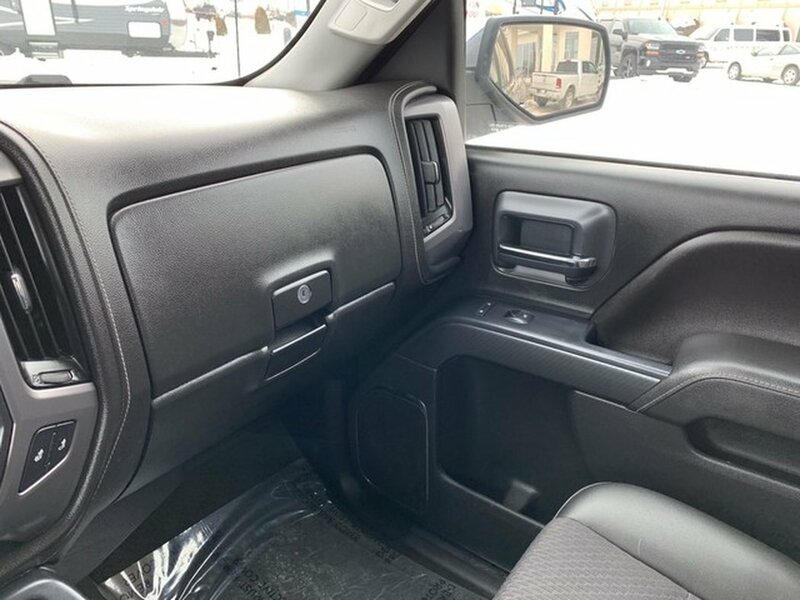 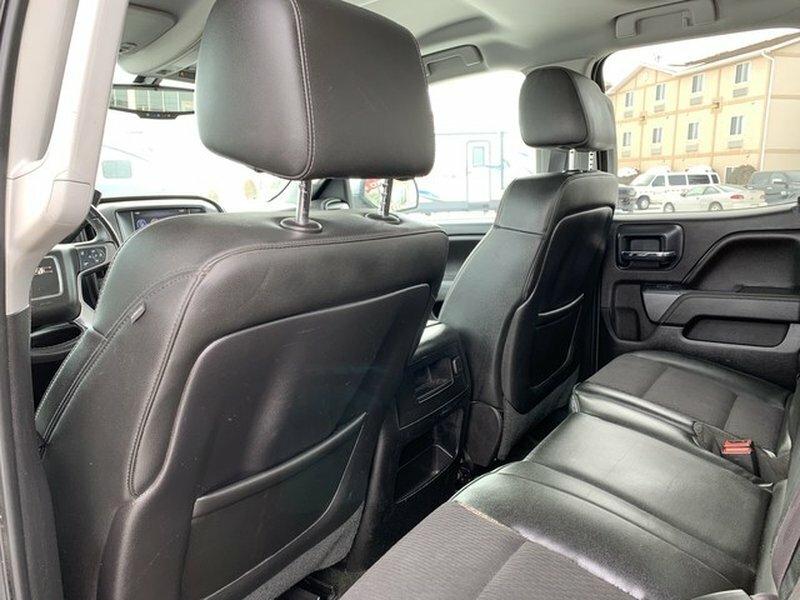 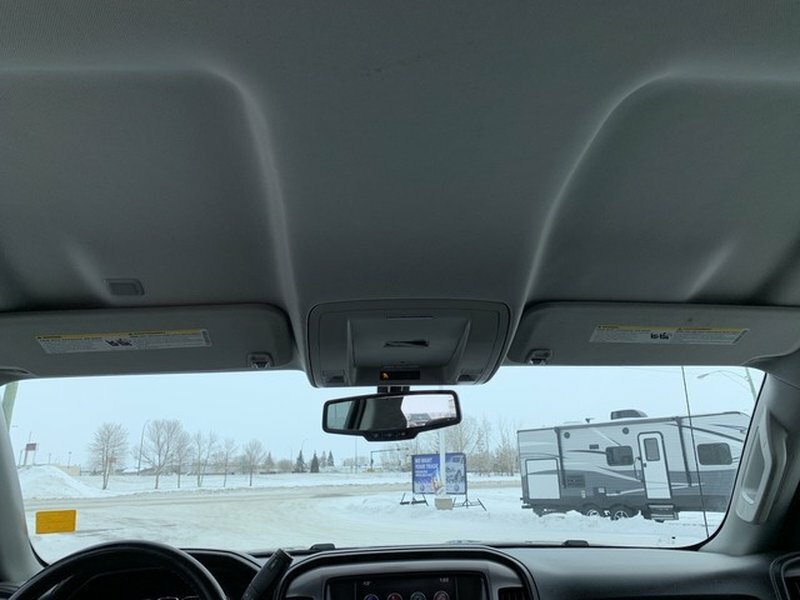 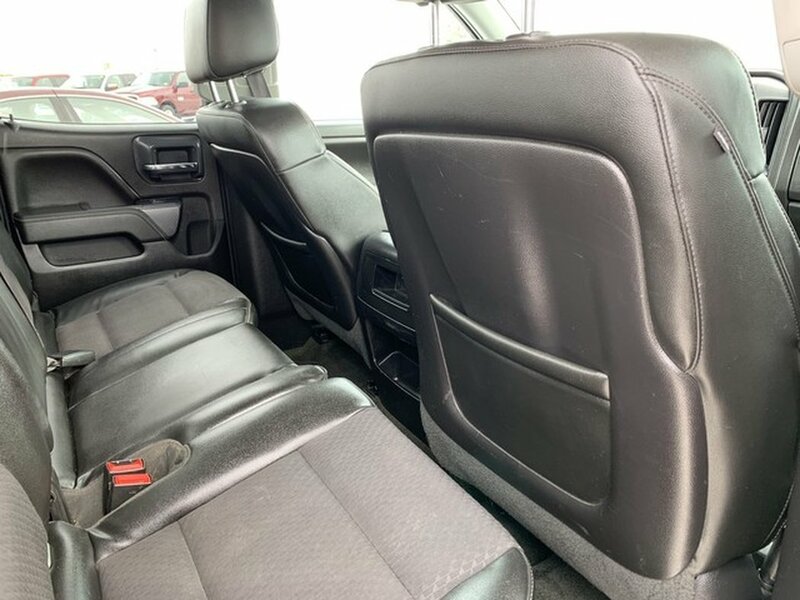 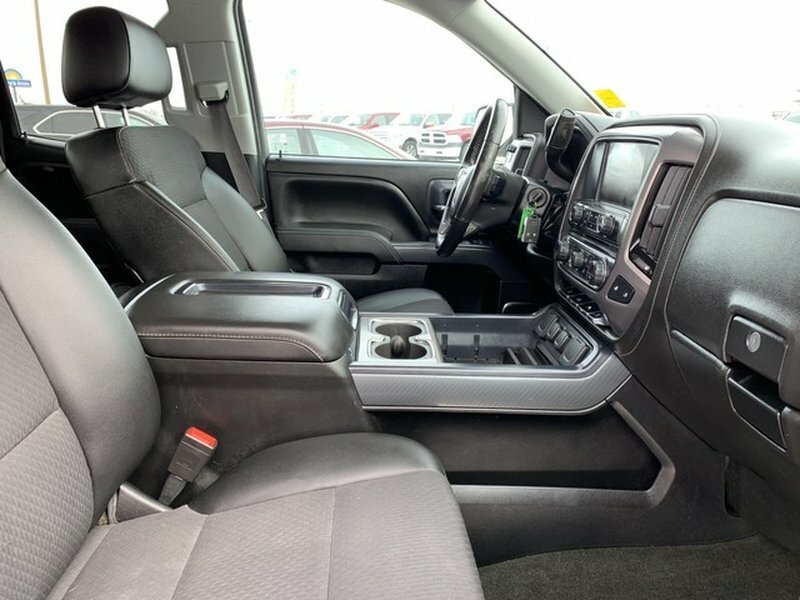 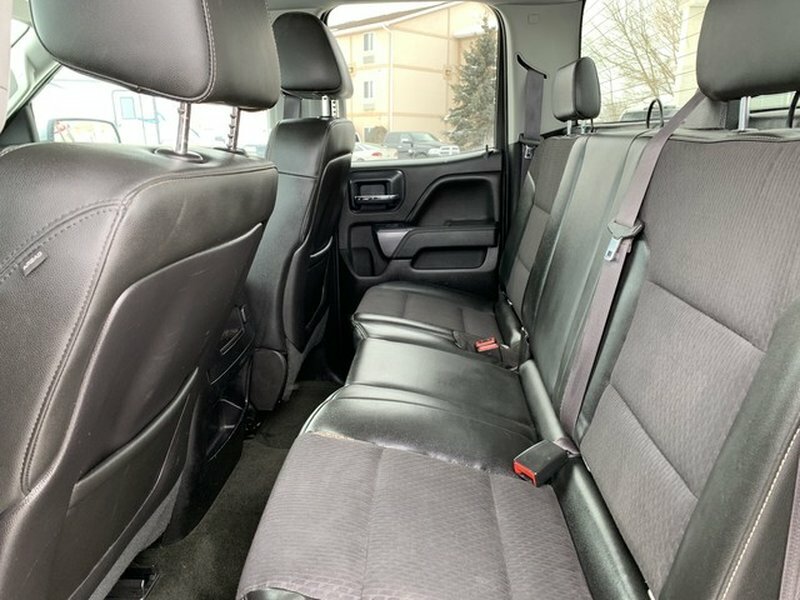 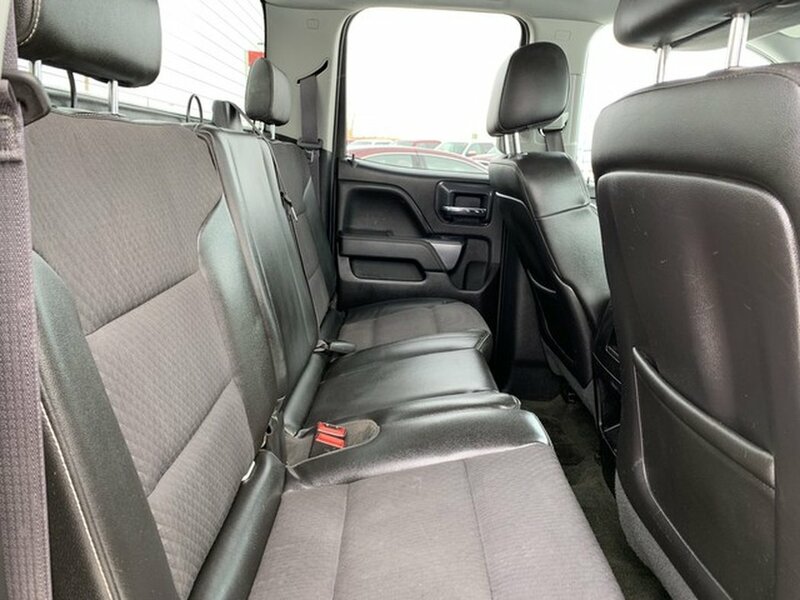 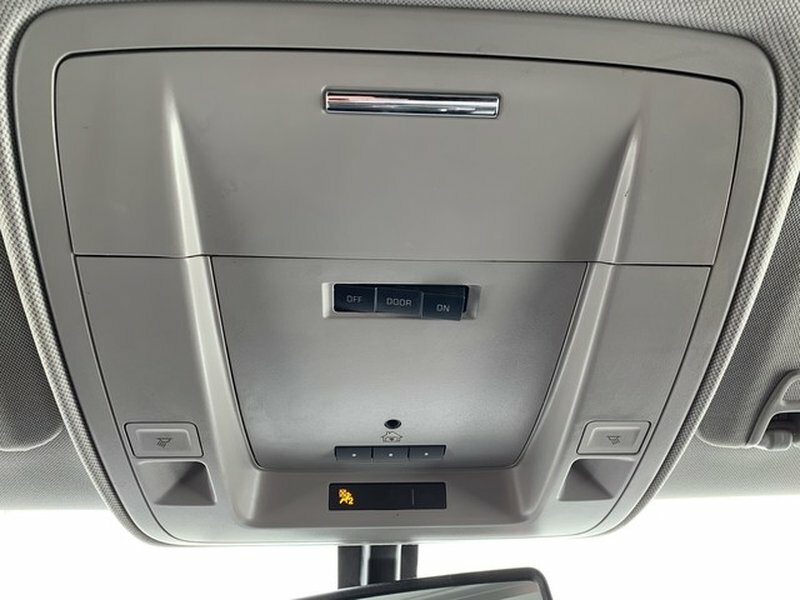 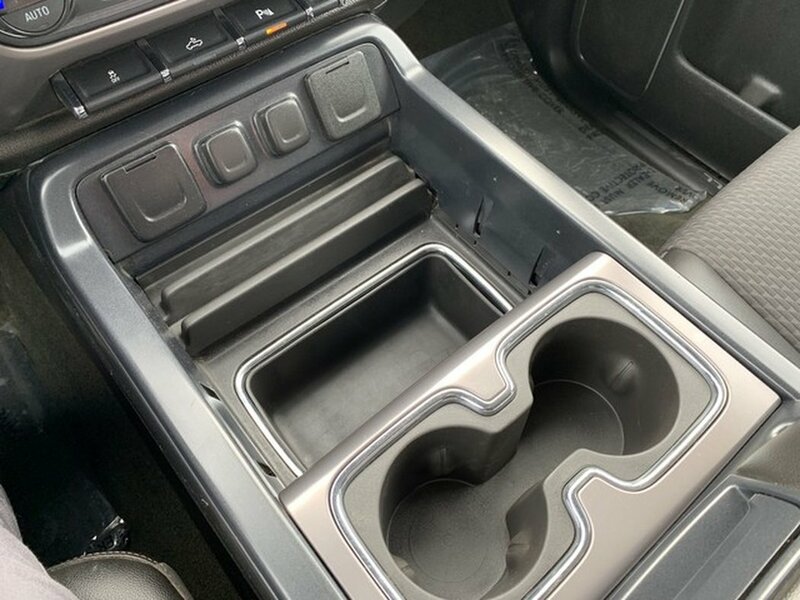 It has plenty of room for all your passengers and the gear. 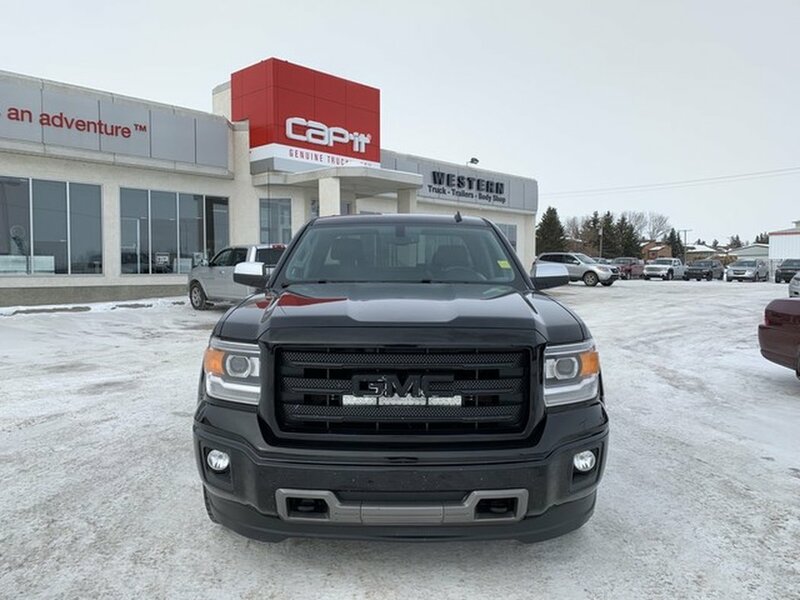 With the 5.3 Litre V8, you gain pulling power along with fuel economy. 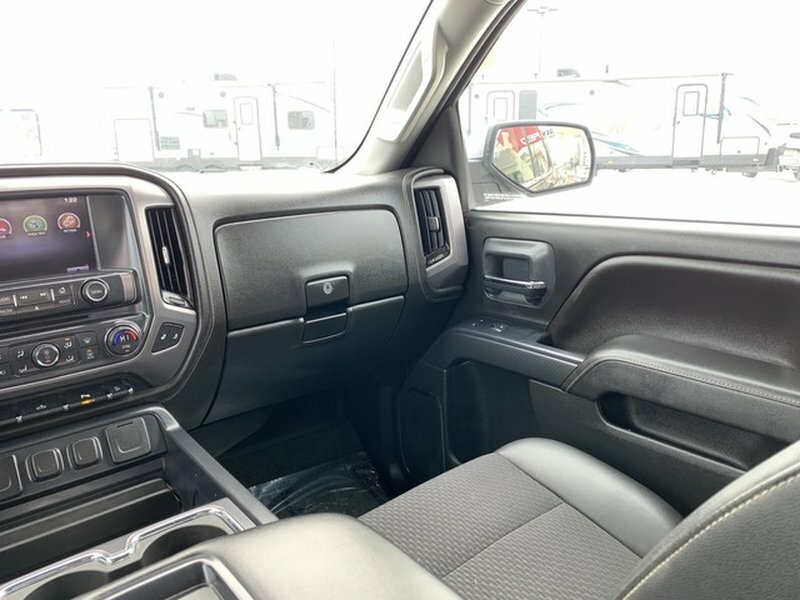 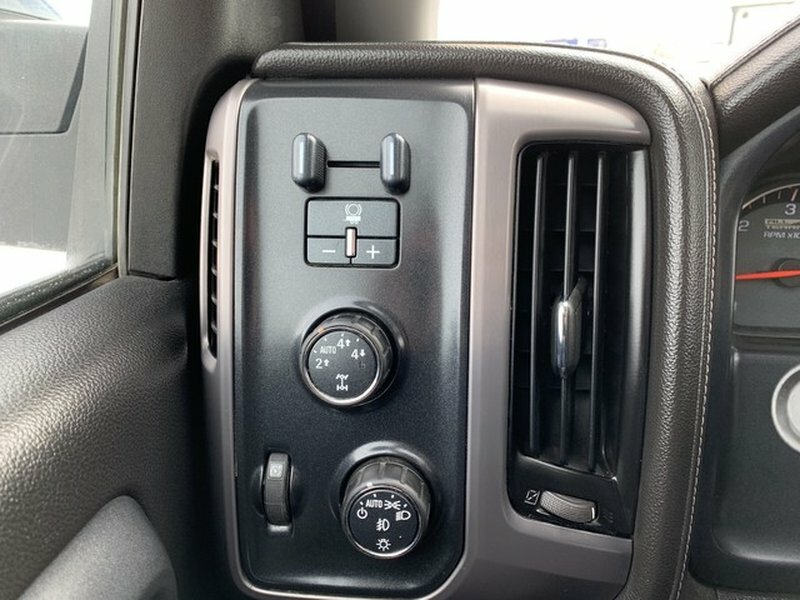 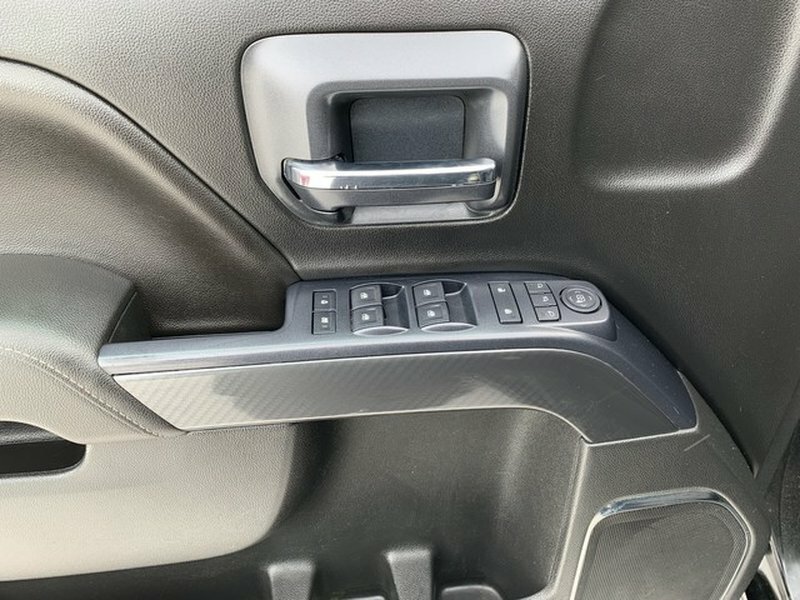 This truck comes with air, tilt, cruise, power windows, power locks, 4x4, trailer tow package, alloy wheels and much much more. 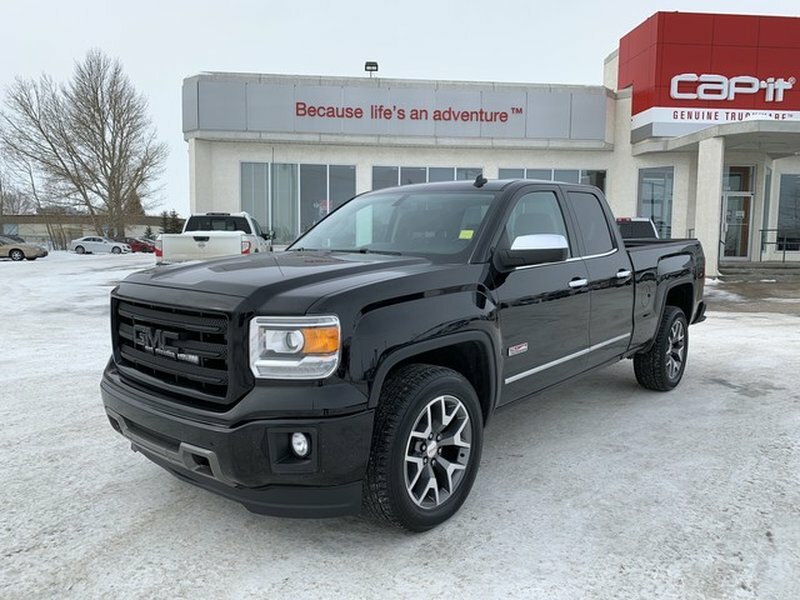 Call or come in today to take a test drive! 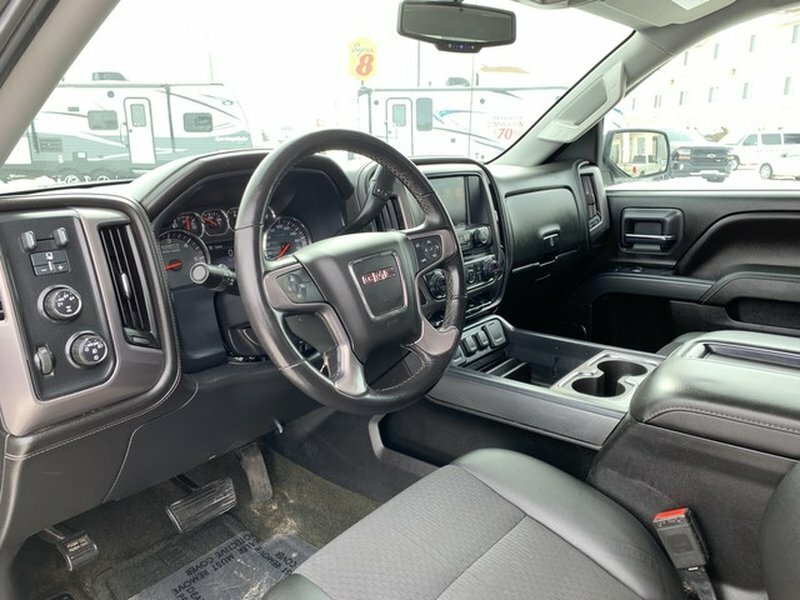 Being a part of the Western Auto Group ensures that our retail vehicles have been inspected and reconditioned for your piece of mind. 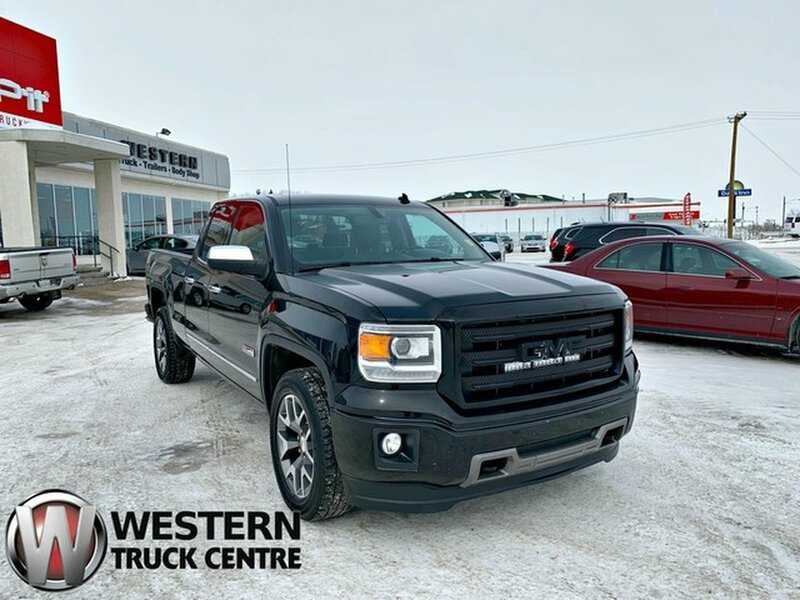 With Western Honda, Western Nissan, Western Hyundai and Western Dodge backing us, we can offer you a quality pre-owned vehicle. 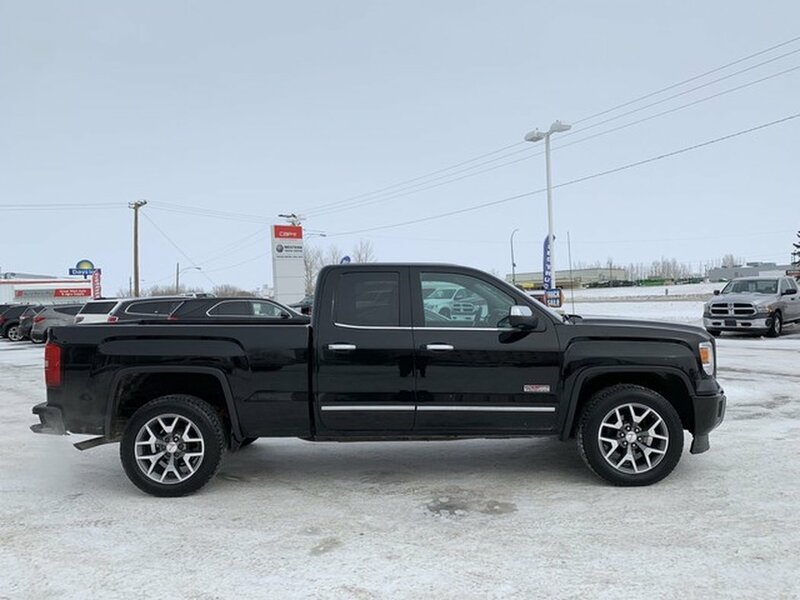 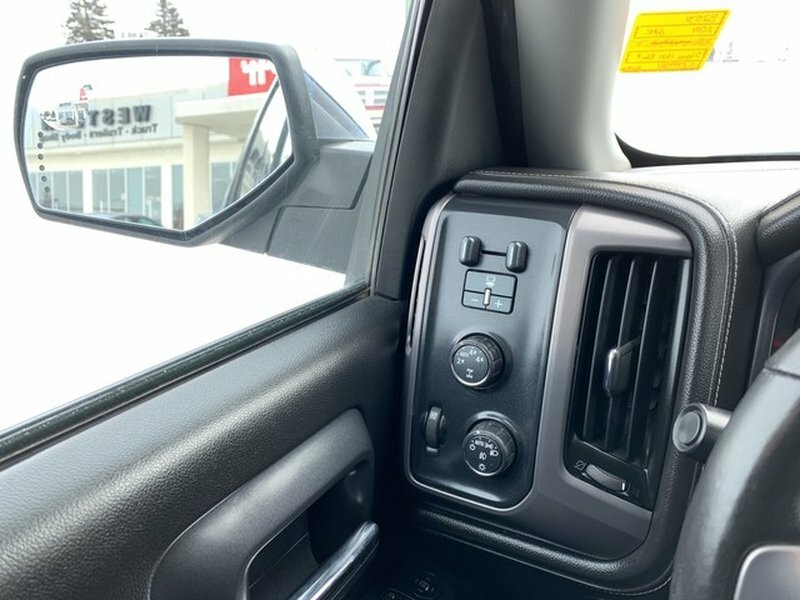 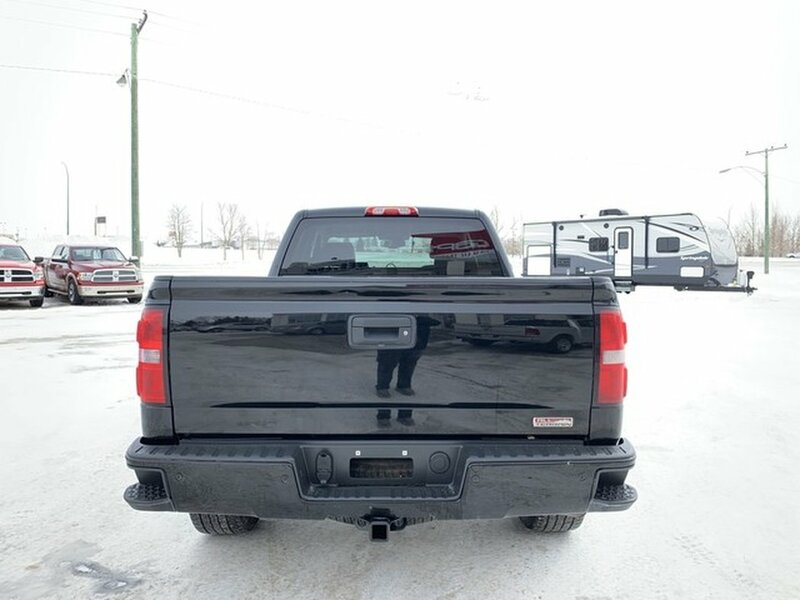 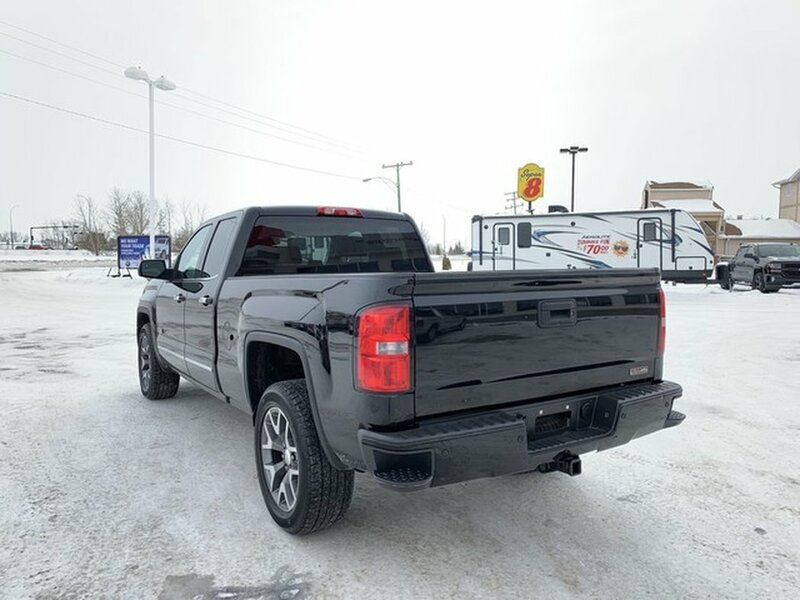 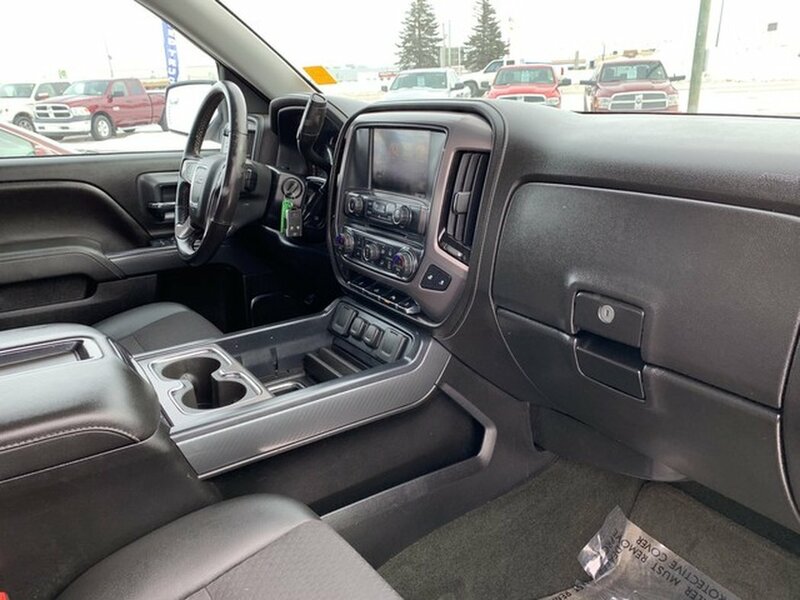 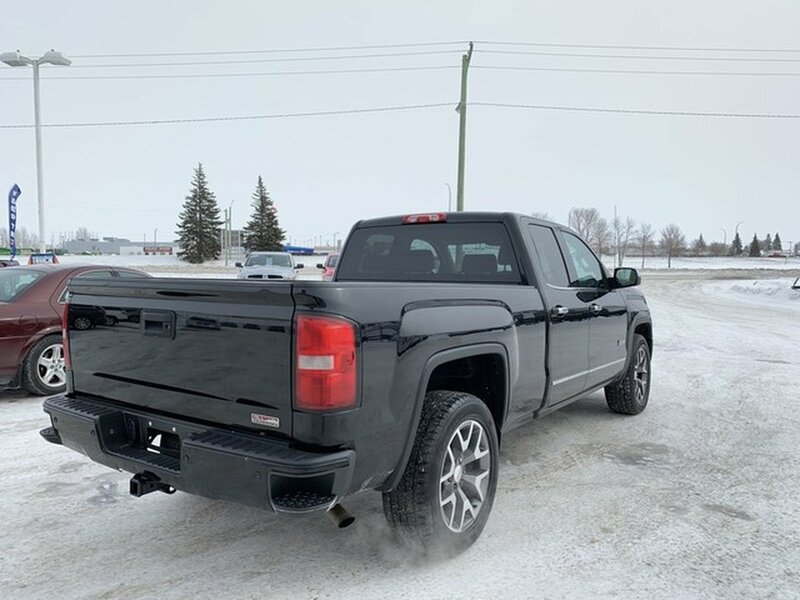 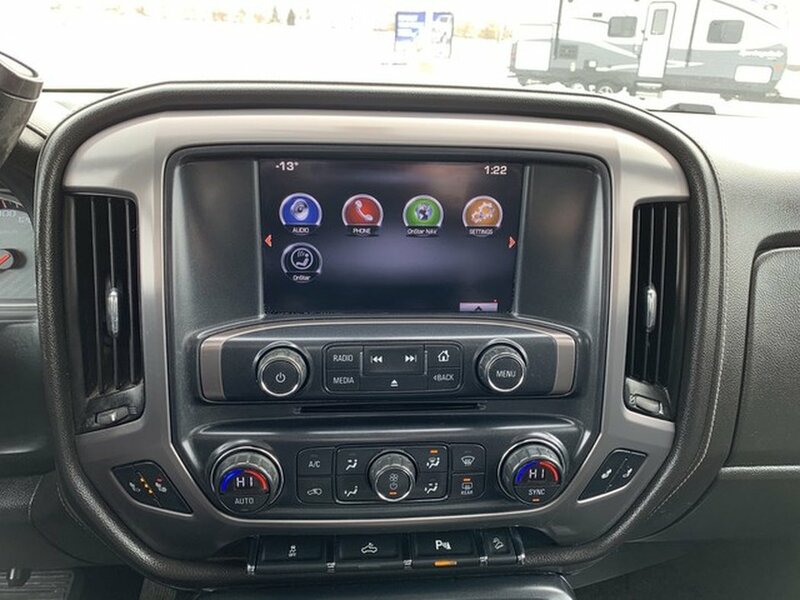 Available for purchace at Western Truck Centre 1708 Main Street North , Moose Jaw ,SK E-mail us at sales@westerntruckcentre.ca, call ua at 306-694-2900 or stop by and see one of our professional sales consultants.